Once Detained in Jakarta, will Lee Jongsuk Be Able to Come back to Indonesia? Fans are now worried that the actor might never be able to go back to the country. 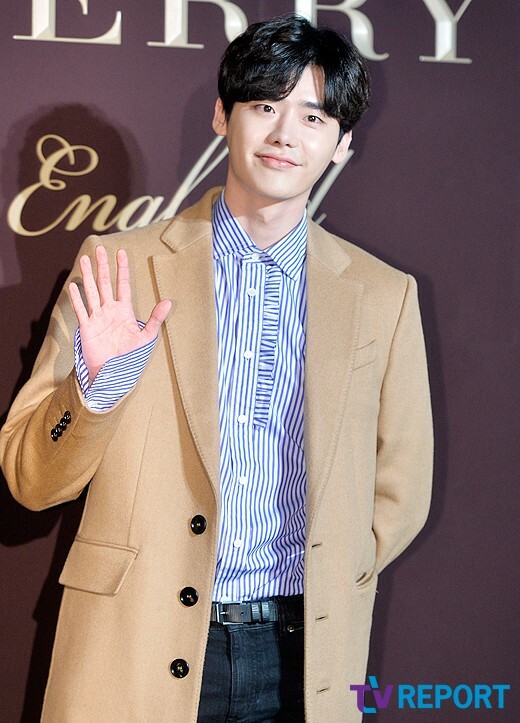 As previously reported, Lee Jongsuk was detained in Jakarta, Indonesia, after he had an issue of holding a fan meeting while visiting the country with a tourist visa. 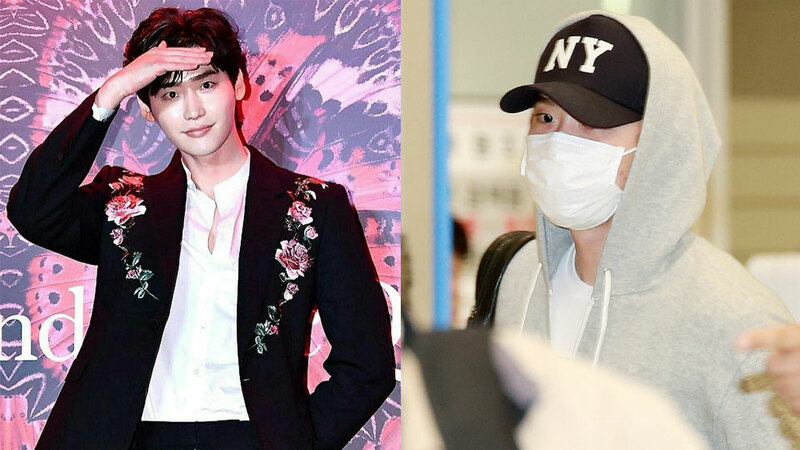 Although the events agency and the local promoter said that they will take full responsibility for the issue, fans are still worried that this might effect to Lee Jongsuk's inability to enter the country in the future. Regarding the issue, Teodorus Simarmata, a representative of Indonesian Immigration office, revealed, "The detainment is a consequence of using the inappropriate visa to work in the country." He then revealed that the actor will be able to come to the country in the future, with several notes. He explained, "If he has good intention and there is no problem with his arrival, I think there will be no problem. He has to follow the procedure."